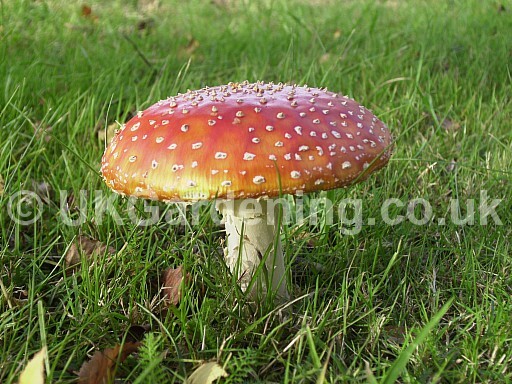 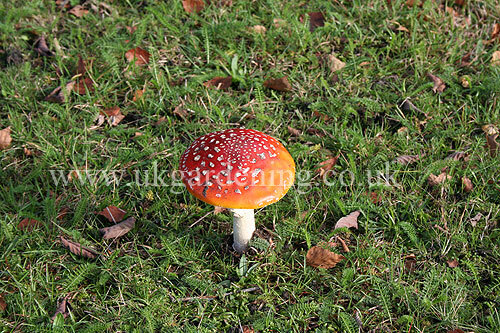 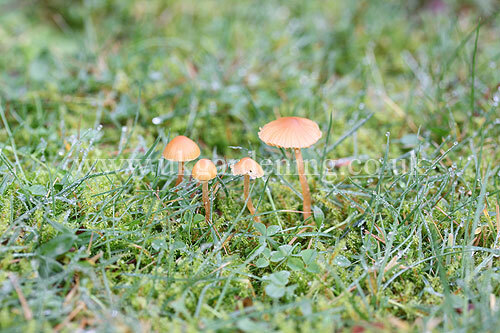 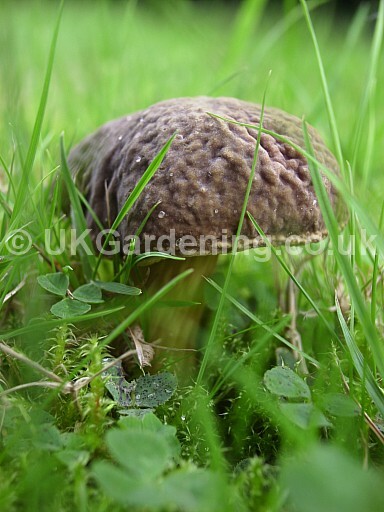 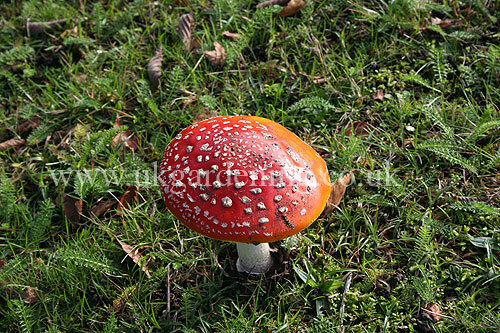 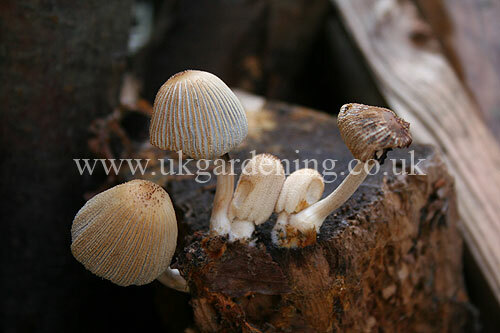 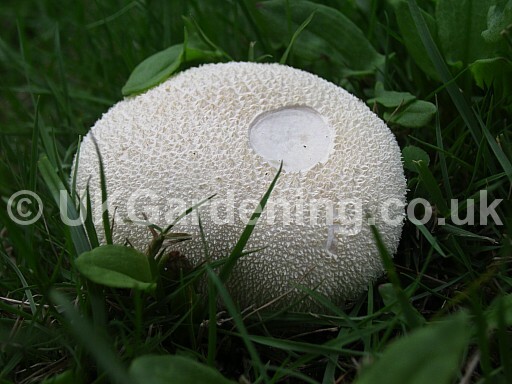 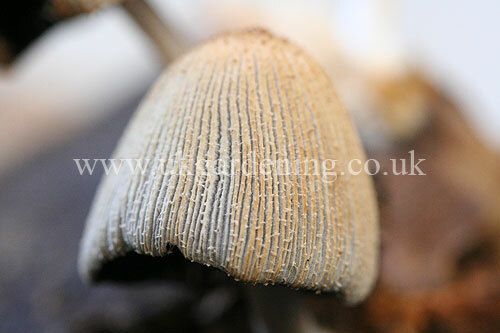 A random selection of mushrooms, toadstools and other fungi photos taken by me in and around the garden. 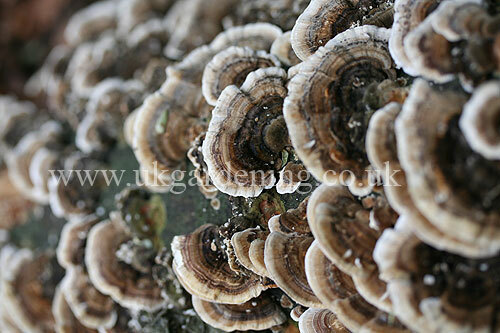 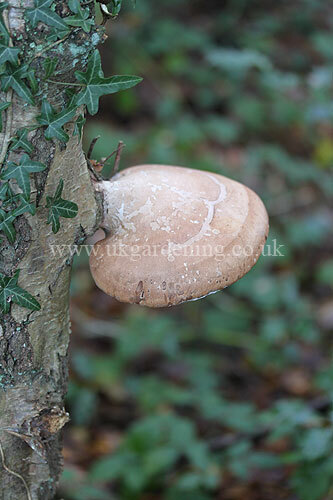 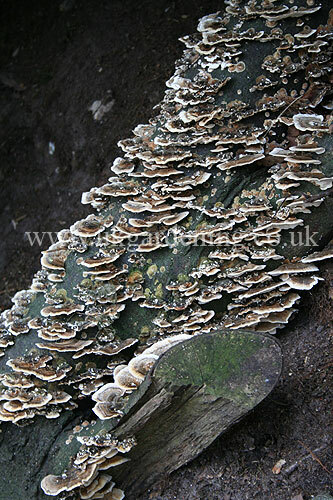 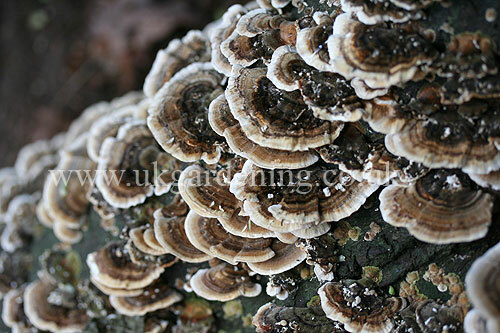 Below is a selection of photographs I've take of fungi, in the woods and fields around where I live. 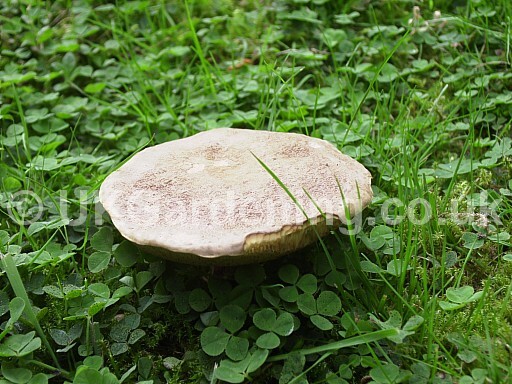 To see a larger version of a photograph, click the image. 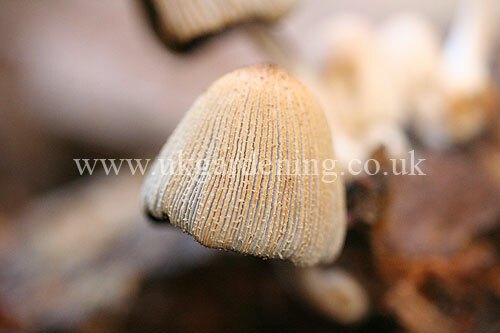 You'll then be able to scroll left and right through the current selection.